CATI is an acronym for Computer-Assisted Telephone Interviewing. As its name implies, a questionnaire used in a telephone interview is pre-programmed into an individual computer or onto a computer network, using specialized software. During CATI interviewing, a respondent and the interviewer are speaking to one another via telephone. The interviewer reads each question to the respondent exactly as it appears on the screen of the computer, and enters the respondent’s answers directly into the questionnaire program in real time as the survey progresses. 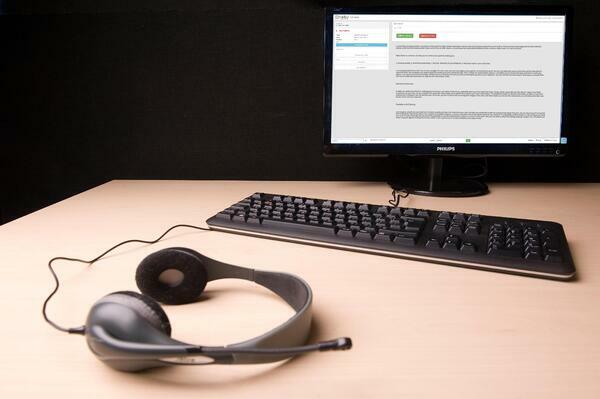 Nebu's software is the best solution to conduct phone interviews, and as a specialist on fieldwork we love talking about it. When it comes to optimizing fieldwork, probably half the promises you were made before were never kept. 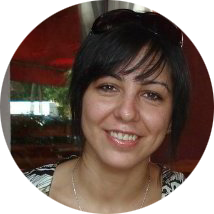 Within Nebu, as a supplier of software for quantitative marketing research, we only trust data! As a marketing researcher, I think you do too! 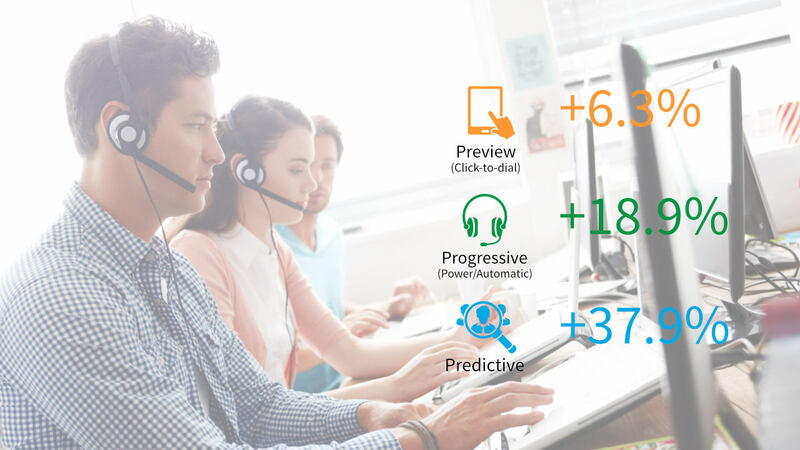 So, instead of making big promises regarding lowering your costs, I'd like to talk numbers and present a data-driven investigation into how adding Nebu’s Dialer as a Service to your data collection tool, Dub InterViewer, influences work efficiency and finances at your call center. 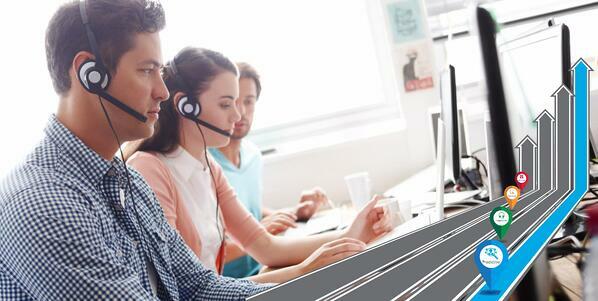 Have you ever wondered how to keep high agent productivity while decreasing costs in a call center? Adopting the right fieldwork dialer is key! Wouldn't it be great to achieve that without the investment and further maintenance? With Nebu you can. Interested? Keep reading! In today's highly competitive fieldwork marketplace reducing overall costs of conducting market research is key to success. Considerations regarding a number of interviewers and sample records. Today we're celebrating the first day of spring! But it's not the only reason to celebrate. 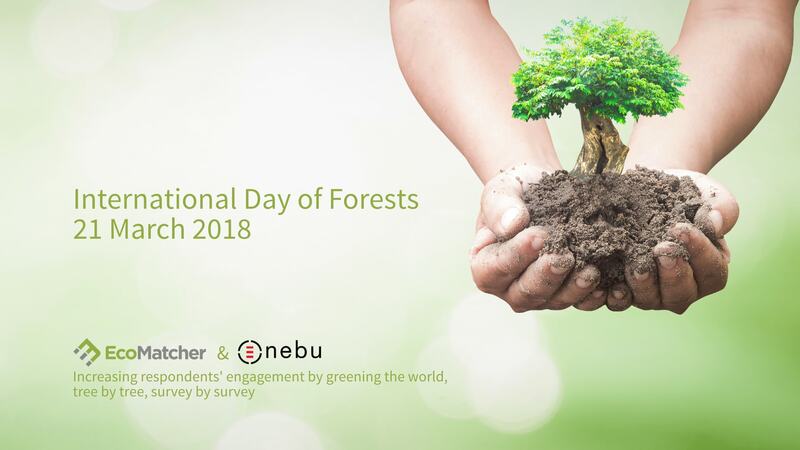 Perhaps you didn't know that the 21st of March is also the International Day of Forests was established on the 21st day of March, by resolution of The United Nations General Assembly. Each year, more than 13 million hectares (32 million acres) of forests are lost; an area roughly the size of England. As go the forests, so go the plant and animal species that they embrace – 80% of all terrestrial biodiversity. Most importantly, forests play a critical role in climate change including global warming: deforestation results in 12-18 percent of the world's carbon emissions – almost equal to all the CO2 from the global transport sector. Together with EcoMatcher we've prepared something special to help the marketing research industry greening the world, tree by tree, survey by survey. In the previous blog post, we've introduced 100WEEKS, an inspiring Dutch non-profit organization helping women in Africa to get out of extreme poverty. Since 2015 they have already helped 240 women and are successfully proceeding with next projects. 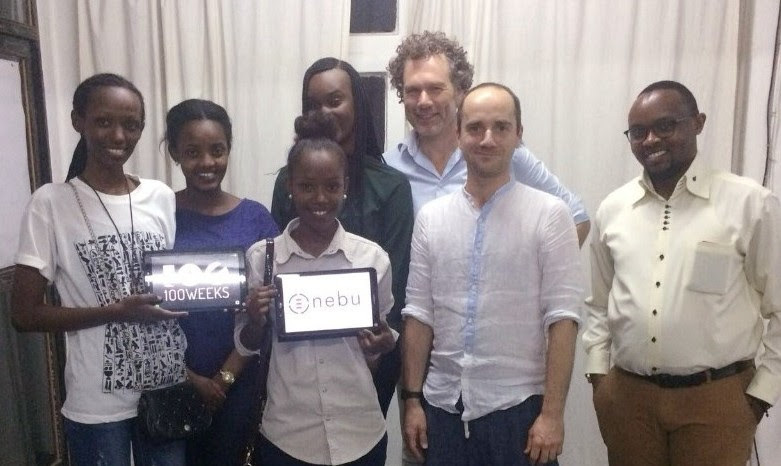 We (Nebu) are supporting this amazing social responsible initiative by providing 100WEEKS with Nebu Dub InterViewer to facilitate the data collection processes. It is great to see how they have been able to use Nebu's tool to the reality of the challenging African environment! 100WEEKS together with the local fieldwork team have set-up a tablet-based Pop-Up call center and are proceeding with the first interviews! The local program manager Fabrice (on the right) together with four interviewers (from left to right: Maureen, Lucie, Benign, Maliza) are calling women regularly to hear how they are doing and to collect data thereon. Data collection is an important part of the project as Johannes (in the middle of the picture in the front of Jeroen, 100WEEKS' co-founder) needs to measure the impact of the program on the lives of 100 women taking part in the project. Nebu software helps to turn data into insights for your End Clients in 5 steps! Download our FREE ebook based on the paper Re-embedding Market Research into the Business Decision making process by Ian Roberts & Emile Bakker presented at Seventh International Conference, Are We There Yet? Where Technological Innovation is Leading Research, The Association for Survey Computing, 8-9 Sept 2016, University of Winchester, UK. In a previous blog post, we took a quick look back at the early days of the CATI research methodology, and discussed how and why it is making a comeback in market research after being displaced for a time by online approaches. 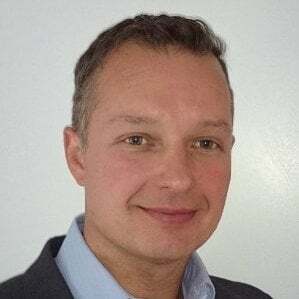 As we discussed in that post, CATI – Computer Assisted Telephone Interviewing – represents one of the first attempts to merge technology with the market research interview process. 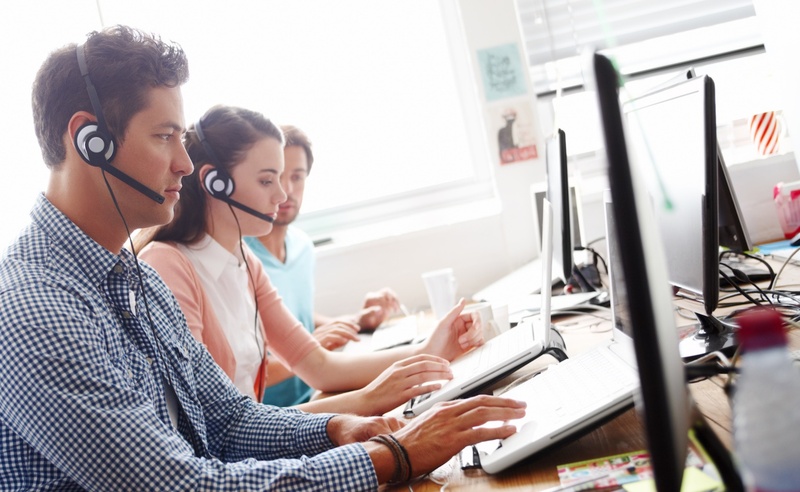 When you work with traditional call centers, you have the benefit of controlling the whole environment from the hardware elements to the services. The challenge occurs when your interviewers work from home. You might feel out of control, especially from a security point of view. This should not necessarily be the case and this is what we address in this article. Do-Not-Call (DNC) registers give people a choice about receiving telemarketing calls. That is why Do-Not-Call lists have been established, to increase consumer protection. It allows people to register their phone number to opt-out of unsolicited calls. Now consumers all over the world have the legal right to join a DNC list. 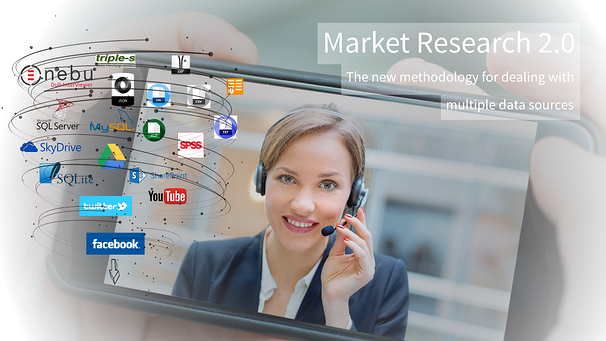 In our previous blog post - Why is CATI making a Comeback – we reviewed telephone research and discussed how and why it is making a comeback in market research after being displaced for a time by online approaches. As we discussed in that post, Computer Assisted Telephone Interviewing represents one of the first attempts to merge technology with the market research interview process. Not so very long ago, most quantitative research was administered via paper-and-pencil, via telephone or in-person, by interviewing staff. For those too new to our industry to recall that era, it’s somewhat difficult to convey the enthusiasm with which technology facilitating data collection was welcomed into the market research industry.